Like electricity or running water, fire is so often used that it is often taken for granted. However, every year there are an estimated 42,800 fires in or at industrial or manufacturing facilities, leading to around 22 civilian deaths, 300 civilian injuries, and $951 million in direct property damage. 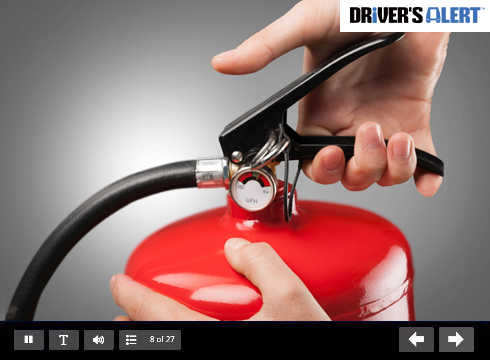 This course helps provide an understanding of the principles of fire and proper extinguishing techniques. Topics covered include the combustion process, the different fire classes, fire extinguisher types, operating procedures, capabilities, and limitations, basic firefighting concepts, and the key elements of a Fire Safety program.